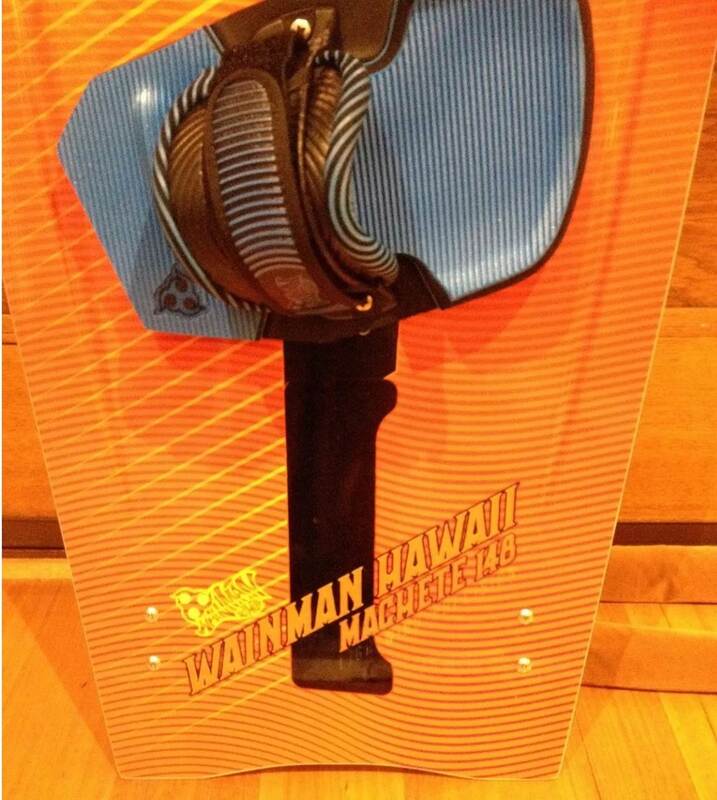 I lost my Wainman Hawaii Machete Board, Brighton (Dendy) VIC last night the 16h of May 16 at 6:00PM. Due to the Northerly wind it may got washed down to Frankston and may even to Rosebud & Rye. If you can please keep an eye out for it - images to follow.